Ju Ji Hoon, return to the drama D-DAY 'Item' first broadcast! Character digestion is the best! Popular actor's drama return! - 'Item' Ju Ji Hoon, 'Attractive visual + outstanding acting' public prosecutor Kang Gon is responsible for drama role! - Ju Ji Hoon, 'public prosecutor VS Affectionate uncle' anti-charm character birth announcement! Ju Ji Hoon returns to the drama through 'Item'. Ju Ji Hoon, who is a hot player in 2018, is going to show off his ability to replace non-substitute characters with MBC drama 'Item'. The MBC drama 'Item', which will be broadcasted at 10 pm on the 11th, will be broadcasted by public prosecutor Kang Gon (Ju Ji Hoon) and Profiler Shin So-young (Jin Se-yeon) is a fantasy blockbuster that explores hidden conspiracies and secrets in human desire to take on the 'Item' with this special superpower. Ju Ji Hoon is acting as a public prosecutor Kang Gon who denies the order of the prosecution organization and charges internal corruption. Kang Gon is a friendly and cool public prosecutor who does not kneel in the face of absolute power, but he is affectionate to his only nephew, Kang Da-in (Shin Lin-ah). 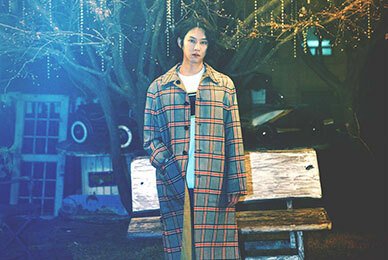 Ju Ji Hoon seems to express the character that coexists with coolness and warmth in more distinctive style. 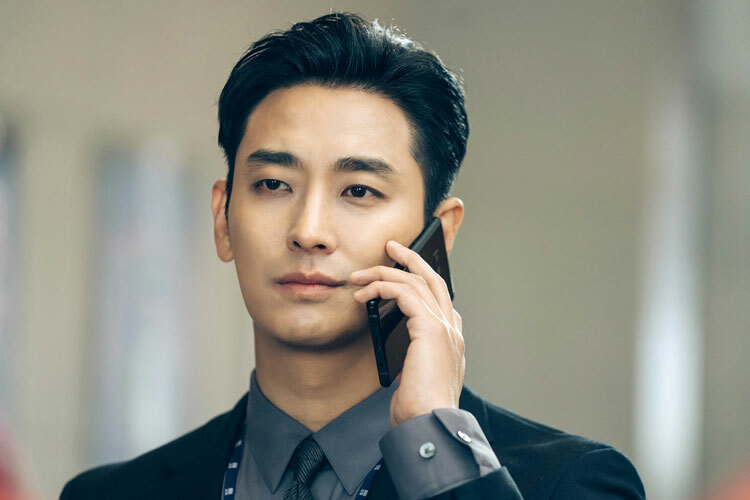 Ju Ji Hoon has proved his wide acting power and character digestion as a different character in 'Along with the Gods' series, 'The Spy Gone North', 'Dark Figure of Crime' and 'KingDom'. 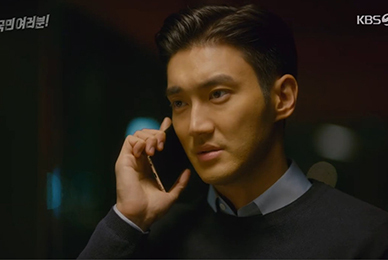 In the movie "Dark Figure of Crime," he played the role of serial killer Kang Tae-oh. He absorbed characters by studying eight hours of dialectic and hand gestures as well as shaved tongue. As a result, I was able to win the best actor award at the award ceremony of the 5th Korean Film Festival Writers Association. Therefore, in 'Item' another expectation is that Ju Ji Hoon's activities will attract viewers. Through the 'Item' stills and trailers released earlier, interest and expectations for Ju Ji Hoon peaked. 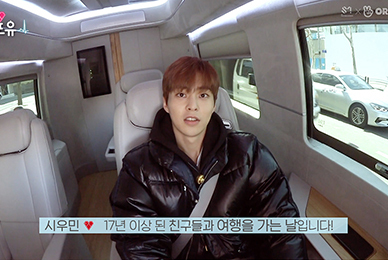 It was enough to amplify the excitement of many fans by transforming into a legal visual with perfect suits from a well-suited suit to Prosecutor attire. Moreover, this work with a lot of VFX effects is expected to emit Ju Ji Hoon 's acting skills that have been accumulated so far as he needs outstanding imagination and acting ability. 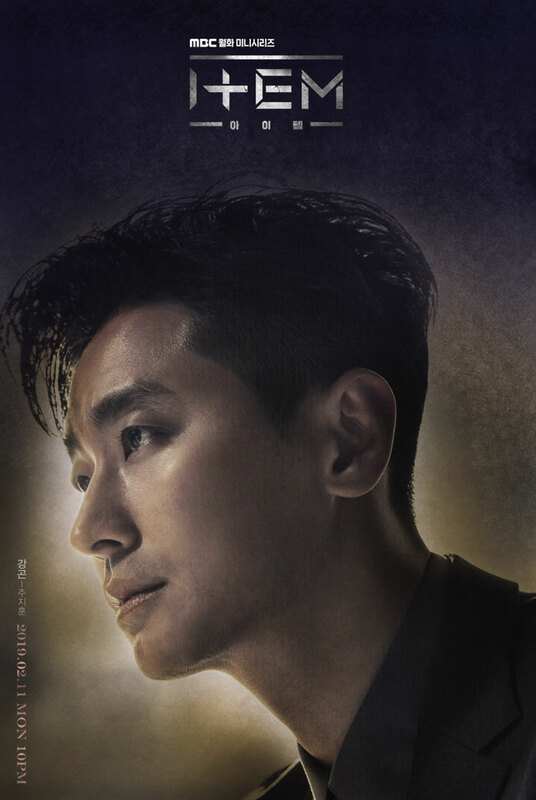 As such, Ju Ji Hoon has been able to create new characters in 'Item' as he has been impressed and enjoyed in every audience and criticism with his outstanding character digestion and attractive visuals. On the other hand, Ju Ji Hoon, Jin Se-yeon, Kim Kang-woo and Kim Yu-ri's 'Item' On the Kakao page, the popular web tune of the same name will be the first one to be broadcasted at MBC at 10 pm on the 11th.